The women come walking in, one-by-one, and within a short time, everyone is talking, drinking coffee and tea together and the atmosphere is quite cozy and connective. There is a crèche for the children, so that gives space for the Mothers to just relax and have some time for themselves. The morning starts with worship, which the women love and are enthusiastic about. We think they could quite easily sing the whole morning! After worship, someone from our team spends time teaching from the Bible and a passage is learned and remembered for the following week. The time ends with more friendly chatting, then everyone makes their way home. The Women’s Group has been well received in the community and has grown to 30-40 women visiting and participating each week. Our goal for the women’s group is for deeper relationships with God and a growing interest and knowledge of the Bible. Along with the spiritual growth, it’s also nice for the women to have something connective and enjoyable outside the home. For this reason, we’ve also added some creative craft mornings. We’ve really been encouraged by the fruits of the Women’s Group and see such positive change among the women. Alongside their living relationship with Christ, we also see them becoming more secure and steadfast, tolerant and kind, as well as taking more responsibility in their lives. Once a year we organize a Woman’s camp. This women’s camp has turned into quite a special time and has been really well received. Many of the women have never had a “holiday” or are able to take time from their busy home lives for something like this. We organize this event with a group from Holland at a cozy guesthouse where everything is taken care of for them. The women enjoy being taken care of, as opposed to their usual roles of taking care of everyone else around them, which is such a blessing to give and see them receive! 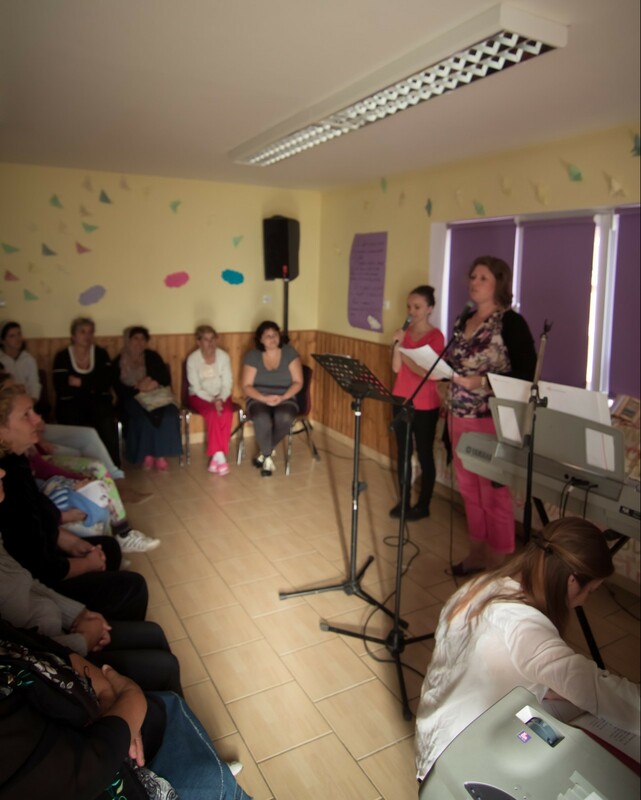 There are various activities offered, such as Bible studies, singing, dancing and going deeper on certain topics. 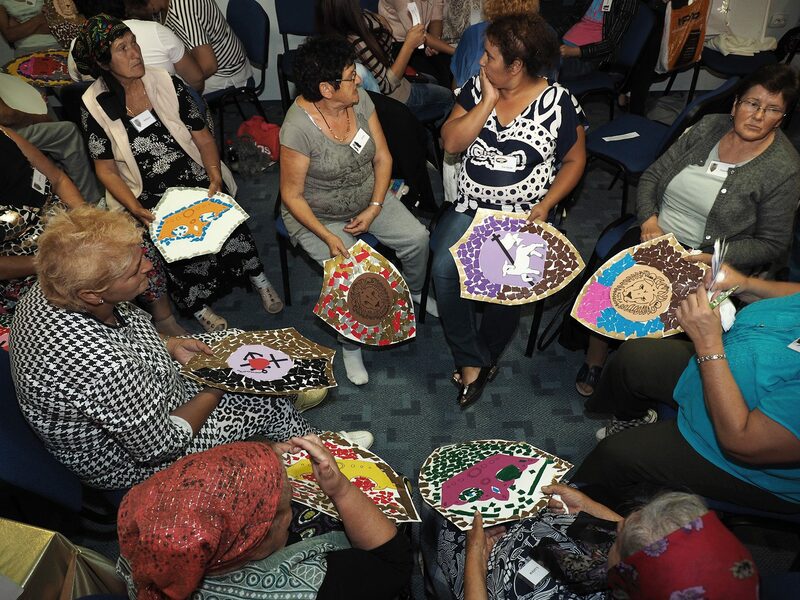 There are also light and fun creative workshops and the women really enjoy the special time together.